Many people only think of nursing professionals as workers in healthcare facilities, but it is not the case always. 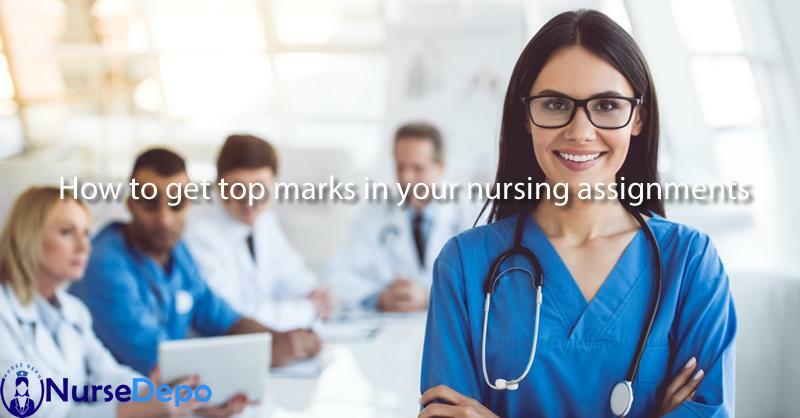 Nurses can take different roles but still use their educational and skills. 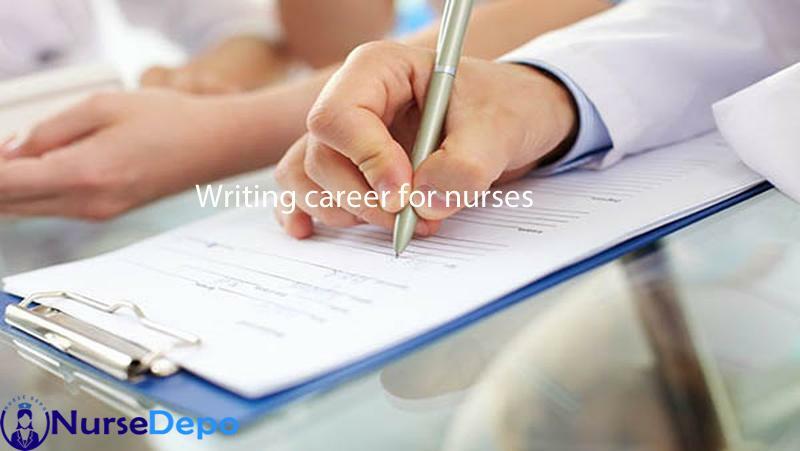 Nurses are also taking non-traditional roles and writing is one of them.